Eduardo Kaplan has switched editorial roles at The Wall Street Journal and now oversees WSJ’s Business and Finance section. He was previously senior print section editor and deputy world editor at the Journal. Kaplan is a longtime WSJ staffer and joined the paper in 1996, initially working for the Dow Jones Newswires. 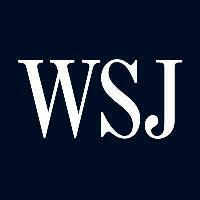 Follow WSJ on Twitter.